Live Laugh Run Breathe: Motivation Monday: Bling! To a self-professed bling-whore, sometimes the shiny things are what keep you training. So...make me feel better - I'm not the only one running for bling, right? 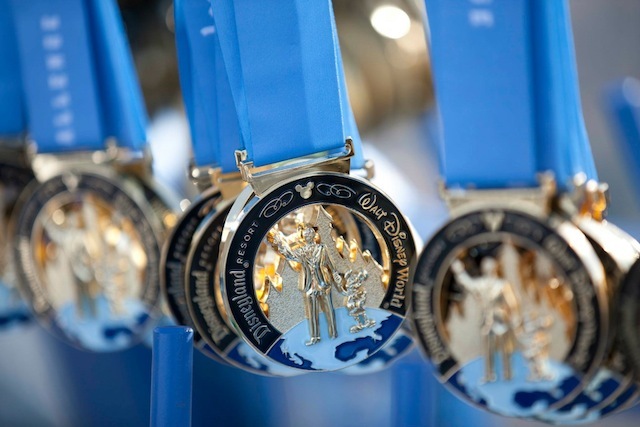 What's your favorite race medal?